Working out is not something that we generally do with a smile on our faces. Some folks love the thrill of working out but many see it as a horrible way to spend an afternoon. Even more people avoid it completely. Motivation is really the key here. Motivation and perception. Sports are great to motivate because they are actually fun. The combination of skill and competition that is required of most sports keeps our mind off the fact that we are working our muscles and pumping that blood. Find a sport that is fun and that fits your current situation. You will be surprised at how often you want to go and enjoy that sport. It can be addicting! 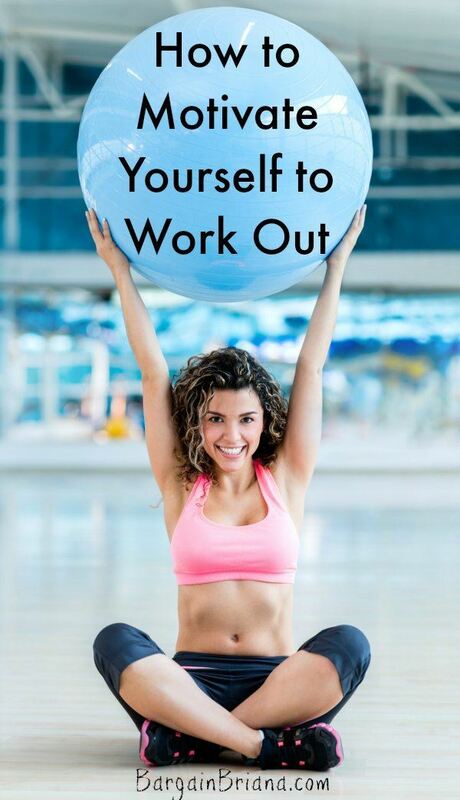 The last thing you want to do is to begin a workout regimen without a plan. It is impossible to stay on point without some type of plan being laid down. Write up a schedule that you know you can stick to. Schedule the workouts at times where you know you will have nothing else going on. This will limit your excuses. Spreading out your workouts into smaller, bite sized sessions will help you to get started. The thought of going to the gym for thirty minutes after work is considerably more intimidating than pumping out ten push ups during your lunch break. Start out by doing lots of small things throughout the day. Your body will adapt. A thirty day shove is when you exercise every single day in some way for at least fifteen minutes. It might only be a walk on some days, but do something. The reasons for this shove are many. For one thing, you will create the habit of working out. For another thing, your body will begin to crave it. Like anything else, working out will become enjoyable and you will find yourself wanting to do it once you have the habit in place. This makes the rest easy. Some people start working out and give up after they realize the pounds are not going to come off like butter every single time. Losing weight is certainly a reason to work out and it can be a great motivator, but you have to be reasonable about it. This is why I suggest weighing yourself only twice per month. This way you see the little improvements and you don’t let the natural up and down weights get you down. Of course you will live longer and have better health, but what else is going to be better? You will have more and better choices as far as fashion. You will be able to enjoy time playing with your kids without being out of breath. You will be able to enjoy the outdoors with a renewed vigor. Everyone has their own things, but it is important that you write them down and post them somewhere you will see them regularly. Over time, they will be locked into your mind as you improve your health and your body.